Early Summer CSA 2018 Week 1 !!! Posted 7/6/2018 7:00pm by Elizabeth Longendorf. 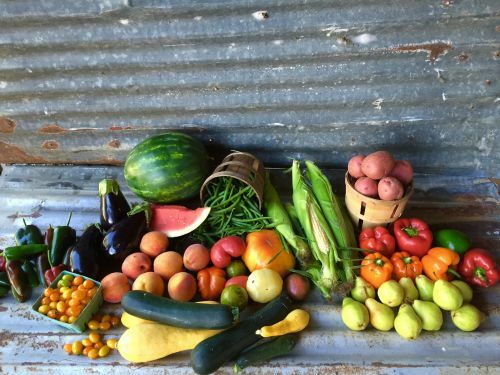 Our Early Summer 6 week CSA is about to Start!!! If you are signed up to receive a delivery, the store is now open to accept your orders. Deliveries will begin next week. There are so many things happening around here! We are very excited to start. We will still accept new members for the first few weeks so if you are interested sign up online Today! We are just now starting to harvest many of our early Summer crops. 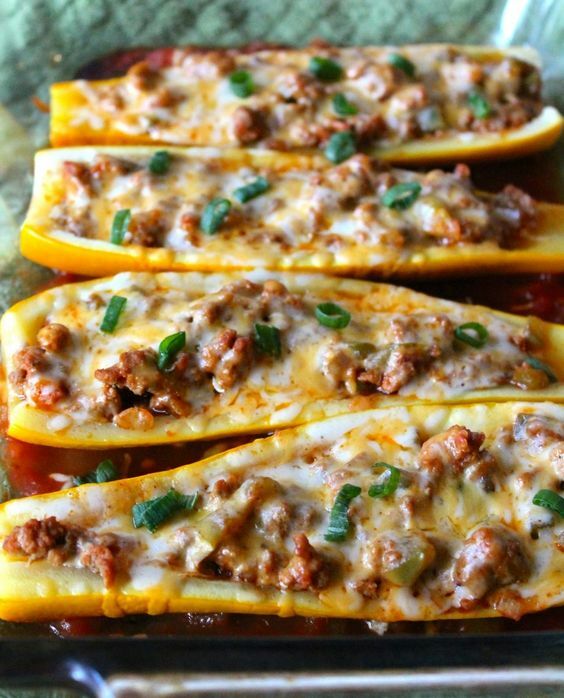 Summer squash is coming in strong and there are so many things you can do with it! We encourage everyone to eat seasonally and enjoy what is available while it lasts. 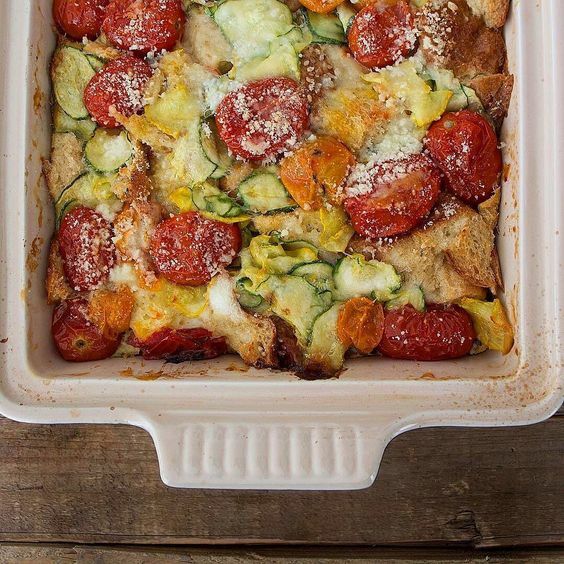 Summer squash and Zucchini are some of those yummy summer delights. Wash the squash then grate them on a box grater. You should end up with about 3 cups of grated squash. Grate the onion as well. Place the grated squash and onion in a mesh strainer and press to squeeze out some of the water. Place the squash and onion in a large bowl, then add the flour, egg, sugar, and salt and mix until combined. Allow the mixture to sit for about 5 minutes. Place a large skillet over medium-high heat and add enough oil to barely cover the bottom. Once the oil is hot, carefully place dollops (about 1 heaping tablespoon) of the batter into the skillet. Cook for 3 to 4 minutes or until golden brown. 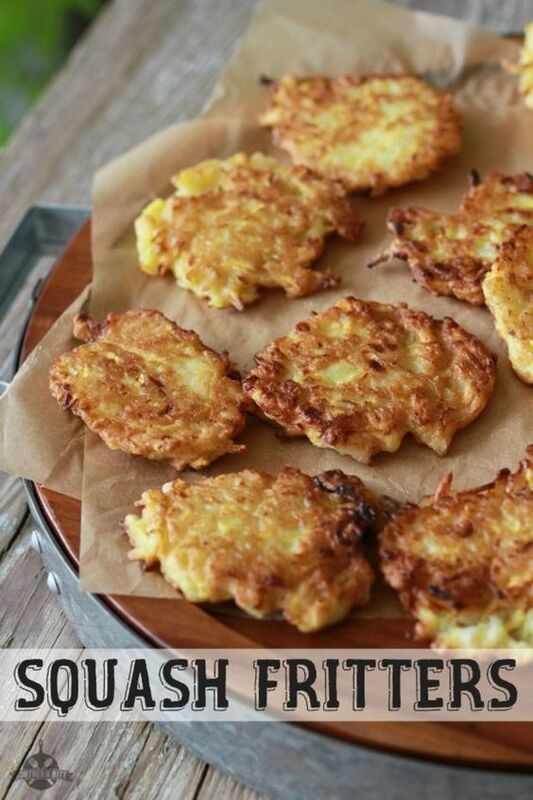 Carefully flip the fritters over and gently press them flat with the back side of a spatula. Cook another 3 to 4 minutes or until golden brown. Cook in batches, adding more oil if necessary, until all of the batter had been used. Drain on paper towels and eat immediately. For a different flavor, add about 1/2 teaspoon of curry powder to the batter when mixing it up. 1cup bread crumbsIf you need gluten free, or low carb you can use crushed pork rinds. If desired line a 6.5 quart slow cooker with a Crock-Pot Liner and spray with non-stick cooking spray to make clean up easier. Place the chicken breasts in the bottom of crock. In a large mixing bowl mix together the cream of chicken soup, sour cream, chopped onion, shredded cheddar cheese, garlic salt, pepper and butter. Fold the summer squash into your mixing bowl covering the sliced squash well. Sprinkle the bread crumbs over the top. Cover and cook on LOW for 8 hours or HIGH for 4 to 5 hours. Be sure to use your meat thermometer checking the temp of the chicken before serving. You’ll want to reach 165 Fahrenheit. Serve over hot cooked rice or pasta and garnish with dried parsley and ground paprika if desired. 1. Preheat oven to 350F. Brush a 9 X 13 baking dish with vegetable oil. 2. Layer half of the bread and half of the mix-ins into the baking dish. Repeat with the remaining amount of ingredients. 3. Whisk cream, chicken stock, eggs, a pinch of salt and cracked black pepper in a medium bowl. Pour mixture on top of bread and mix-ins. Press lightly to ensure all bread gets soaked. 4. Bake for 35-45 minutes until set. When you jiggle it, everything should move together and not look liquidity at all. 5. Cool slightly and enjoy!